The MST department has received a product Grant from Eastman Kodak Company for $1000.00 for 2010. Kodak is pleased to continue to support your students and future filmmakers at the University of North Carolina – Greensboro. Barr’s films, “Hungry for Green”, “Wild Caught” and “With These Hands” have all been uplinked by NETA (National Educational Telecommunications Association) to PBS stations across the US. “With These Hands” was just uplinked last Saturday ,while”Wild caught” and “Hungry for Green” have both been shown in over 30 markets, including major ones, such as South Florida and Minneapolis. 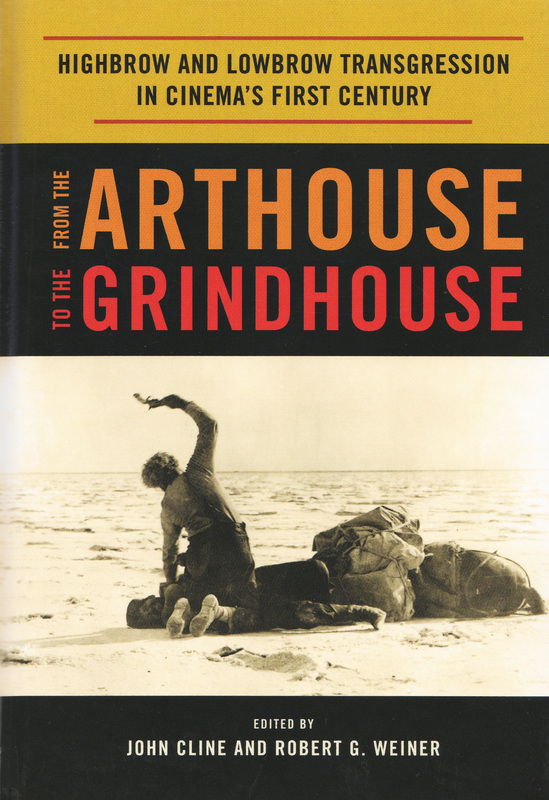 Dr. Emily Edwards has had her article, “The Transgressive Toke: Art and Misdemeanor in Deadhead Imagery” published in the recent book, In From the Arthouse to the Grindhouse: Highbrow and Lowbrow Transgression in Cinema’s First Century. The book was edited by John Cline and Robert Weiner and published in August of this year. Edwards also won “Best of Competition” in the short subject category for her script, “Swamp Gas” in the 2010 BEA Festival of Media Arts. This Friday, November 19th, the MST 499 class will be speaking via Skype with Richard LaGravenese. Among Richard’s credits are the screenplay for “Water for Elephants” now in post-production, “Beloved,” “The Horse Whisperer,””The Mirror Has Two Faces,” “The Bridges of Madison County,” and “The Fisher King.” He also wrote and directed “P.S. I Love You,””Freedom Writers,” and “Living Out Loud” among others. The meeting will begin in the conference room Brown 207 at 1 PM. Students interested in writing/directing are invited to join. HOOD TO COAST follows four unlikely teams on their epic journey to conquer the world’s largest relay race. The film captures the love, dedication, and insanity of the every day runner as well as the excitement, pain, and humor of the unprepared first timer. Their stories are reminders that no matter who you are, you can push yourself beyond where you thought your limits were. Each year 1,000 teams (12,000 runners) in 2,000 vans cover 197 grueling miles as a relay, putting themselves through an arduous physical journey that as an individual would be impossible. Some run to test their personal limits, some to overcome personal obstacles, and others leap in blindly looking for a way to shake up a complacent life. As we follow four teams from their preparations through the big day, we realize that winning isn’t everything in a film that takes a celebratory look at personal motivation and attempting the extraordinary. Baaden graduated the Broadcasting & Cinema Masters program in 2001, Winning a Student Emmy with his Master’s thesis. Hood to Coast was shot in HD and hits 500 theaters in all 50 states nationwide January 11, 2011. Nancy Baym, sister of faculty Geoffrey Baym and professor of new media at Kansas University, will be visiting UNCG to give a talk on Tuesday, Nov, 23. Professor Baym is an internationally recognized expert in the study of on-line social networking. 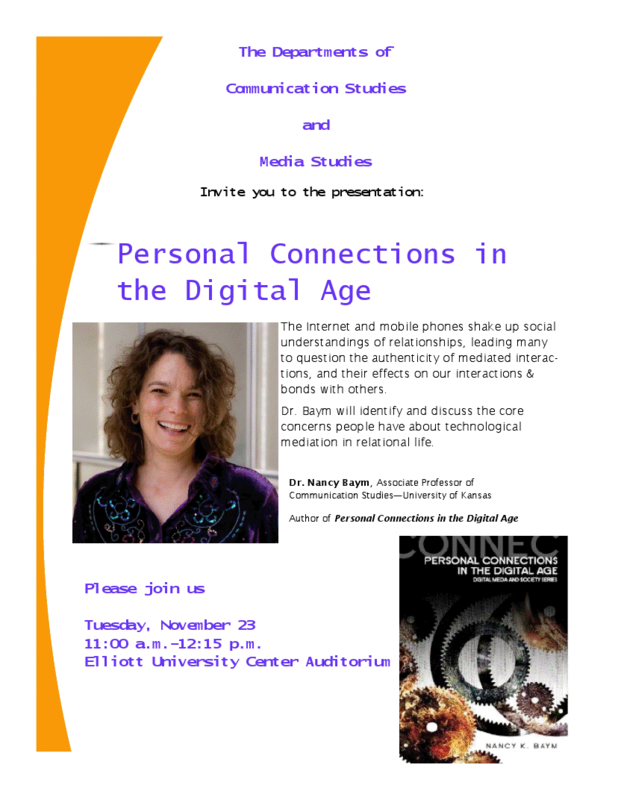 Her new (and fantastic) book is “Personal Connections in the Digital Age.” The talk, which is co-sponsored by Communication Studies and Media Studies, will be in the EUC Auditorium from 11:00-12:15. Anyone interested in Facebook, YouTube, Flicker, or social media in general should attend! 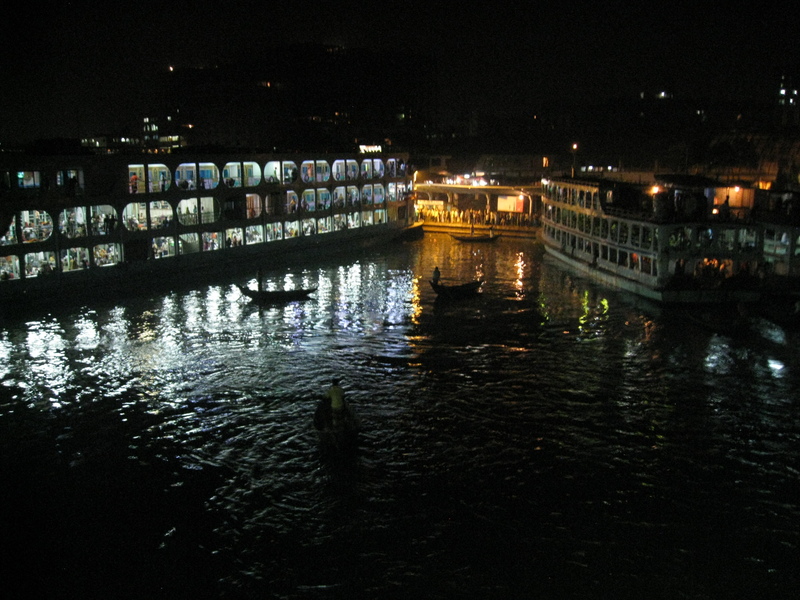 After a week in Bangladesh we have completing filming for two videos. After spending three days in Chittagong we traveled three hours into the “hill country” to Manuchari, which is a village inhabited by the “hill tribes.” The hill tribes share a culture and resemblance to the people of Myanmar and have historically been marginalized in Bangladesh. We spent three days documenting HKI’s program to increase access to a variety of nutritious foods by providing technical assistance and inputs to women so that they can start household gardens. The women who are part of the program grow a variety of vegetables in their gardens such as squash, greens and turmeric, which they feed their children and also sell at the market to get additional income. During the past week we have mainly been shooting in a semi-structured verité style. We schedule a series of activities, such as a nutrition training session, garden work or household cooking and then shoot handheld as the subjects go about their work. At times we will ask subjects to repeat an action in order to get a shot we may have missed of get a better angle on an action, but most of the time we are adapting to the rhythm of the subject’s work. We work with the Canon 5D and Sony EX1 interchangeably depending on the type of shots we re looking to get. The EX1 allows up to cover a wide range of action such as a market scene more easily, whereas the 5D allow us to get great details and beauty shots with shallow depth of field.